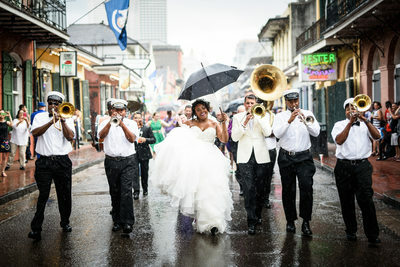 My name is Michael Caswell and I’m a New Orleans wedding photographer. 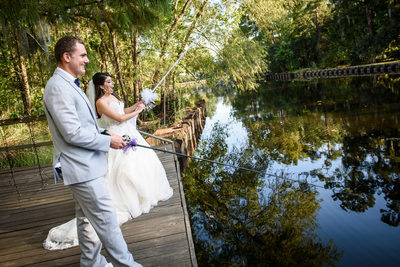 I’ve documented more than 600 weddings in the New Orleans area, Baton Rouge, the Mississippi Gulf Coast region, and other locations since 2005, and I’d love to photograph yours too! I prefer a photojournalistic, documentary-style approach to the craft of wedding photography. This means that I use my skills and many years of experience behind the camera to candidly and unobtrusively capture the events and emotions of your day naturally as they unfold. My goal is to create stunningly beautiful pictures that tell a complete story and let you relive those moments every time you look through these photographs..
Additional photographic specialties include elopement photography, engagement portraits, bridal sessions, vow renewals, and I have extensive experience in capturing marriage proposals. I am also available for other special events, and portraits of families, children, and high school seniors as well. I'm proud to be a full-time photographer, which enables me to devote the necessary time and attention to my clients before, during, and after the event in this heavily service-oriented business. 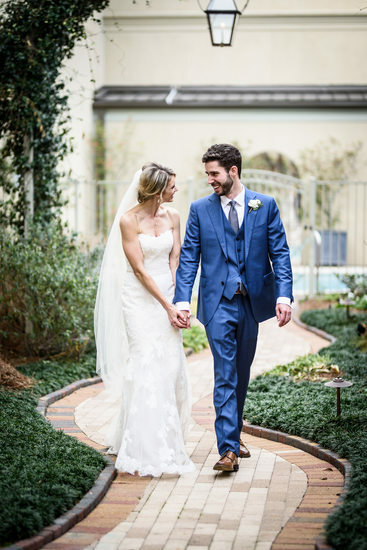 I am among the most experienced and skilled professional wedding photographers in New Orleans and the surrounding area, having documented a wide variety of marriage celebrations over the past 14 years. 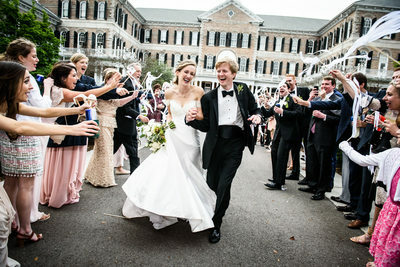 New Orleans wedding photographers and videographers get to work with a diverse range of clients at a wide variety of fascinating ceremony and reception venues with a tremendous amount of visual character, and unique southern traditions that you don't find in other parts of the country. One of my favorite aspects of this craft is that on any given weekend, I could be shooting in a quaint courtyard that dates back hundreds of years, a stunningly beautiful old church, a historic plantation, a spacious and elegant hotel ballroom, a scenic park full of graceful and ancient moss-covered oak trees, a rustic looking barn, or a modern and sophisticated event venue. I believe a big part of why I've been so successful in this craft is that I genuinely enjoy I enjoy every aspect of the work, from discussing plans and logistics with my couples, working with them on engagement portraits and bridal portraits, preparing for and capturing the big day itself, and the image editing and album design work that takes place afterward. 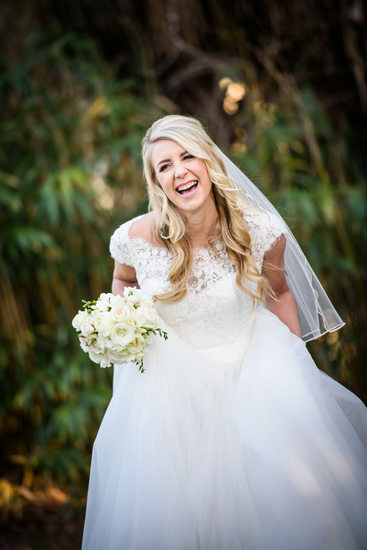 Weddings are, by choice, what I specialize in, and I greet each and every couple's event with enthusiasm and a personal desire to capture beautiful images that my clients will treasure and that I will be proud of. I get a deep sense of personal fulfillment from creating pictures that I know my couples and their families, both present and future, will cherish forever. Couples often remark that I was invisible most of the day as I photographed their ceremony and reception, and that I was fast and efficient, completing the formal group photographs and portraits of the couple in a timely and stress-free manner so that they could enjoy more of the party with their family and friends. I am also universally praised as being a pleasant and enjoyable person to work with. It's no surprise that many of my bookings come from referrals from past brides and grooms. Very often I'll receive inquiries from newly-engaged brides who were bridesmaids at weddings I photographed, and on numerous occasions I've had families repeatedly hire me to document the nuptials of all their children, which I believe is the ultimate compliment a wedding photographer can receive. 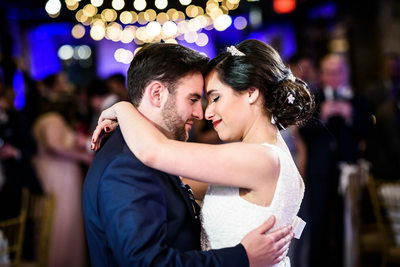 Dear Michael, we want to take the opportunity to thank you for your photography services on our wedding day. You made our entire wedding planning process run smooth by capturing the moments on the biggest day of our lives! We truly cannot thank you enough for all of your work in preparation of and during our wedding. We plan to recommend your services on social media and let the world know the outstanding job that you did! Michael!! Oh my gosh you are amazing!! These are perfection! You captured every single detail and so many wonderful shots of us and our family/friends! We can't believe how you made your way around the space, especially during the ceremony – you are a photo ninja! We cannot thank you enough for capturing these moments – so excited! We want to express our gratitude for all the work you did at our wedding. Thank you for capturing some unforgettable moments. These pictures are amazing! 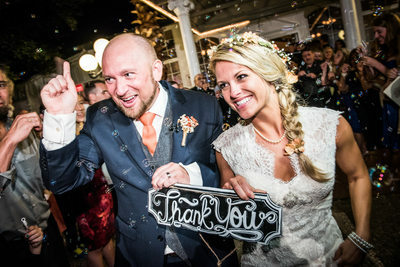 Michael, we cannot thank you enough for being a part of our wedding day and for capturing so many beautiful memories. We will cherish these photos forever! We also wanted to express our sincere appreciation for your flexibility with all the last minute changes due to hurricane Nate. We could not have asked for a more memorable and special day. We know a lot of hard work goes into the edits and production after the event, and we certainly appreciate all you did to provide us with these beautiful pictures. Thank you again for everything! Dear Michael, we wanted to send a sincere THANK YOU for being such an amazing photographer! Your photos are stunning – you always know how to get every angle and how to make the slightest adjustments to make the shots perfect. Your are a pleasure to work with – always punctual, professional, and sweet! We absolutely loved working with you. I know there is no one who could have captured our best moments, faces and feelings like you did. I would recommend you to anyone, and approach you again with any of my photography wishes. We could not have had a better photographer, and we just wanted to let you know how much we appreciated you every step of the way! Thank you so much for being a very special part of our wedding! We appreciate you spending the day with us and capturing so many great moments! You were an absolute pleasure both before and throughout the whole wedding day. Thank you for being flexible with everything and really catering to all the crazy shots we requested! We're so glad we had you as our photographer! We can't wait to see the rest of the photos! Thank you SO much for your amazing photography and incredible professionalism! Your photos are such a blessing and are a beautiful way to ensure our memories are forever preserved. We can't thank you enough! Merry Christmas! Arthur Hardy here, completely blown away at your photos of our son's wedding... Count me in if you need an endorsement or testimonial. Your work is superb and I will be happy to shout it from the rooftops. Based in southeast Louisiana, I was born and raised in this area, and have lived here my entire life. For over twenty years, I have resided in the nearby suburb of Slidell, where I live with my wife and our four children. 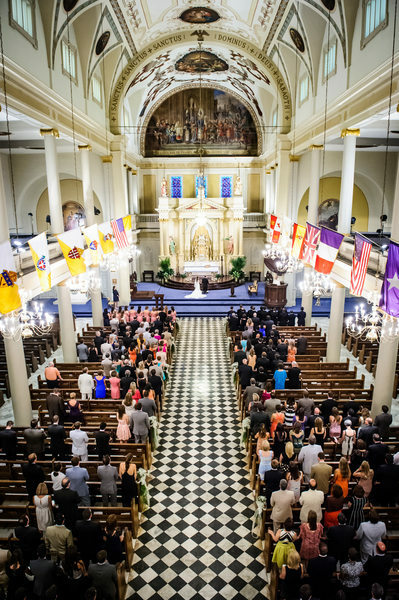 Having photographed celebrations at most of the popular event venues for weddings in New Orleans and the surrounding area, I have extensive experience working in a wide variety of locations and conditions.